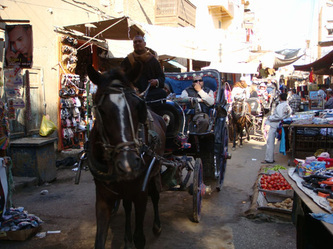 Luxor Souk (Market) El Souk Road. 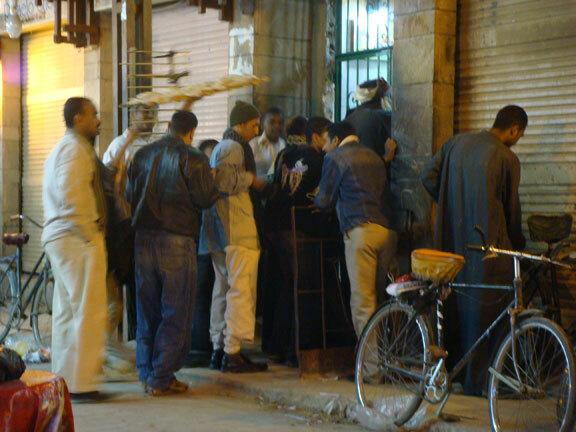 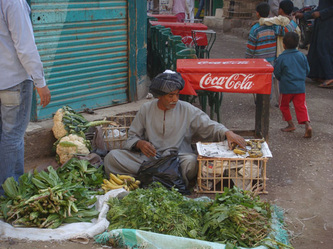 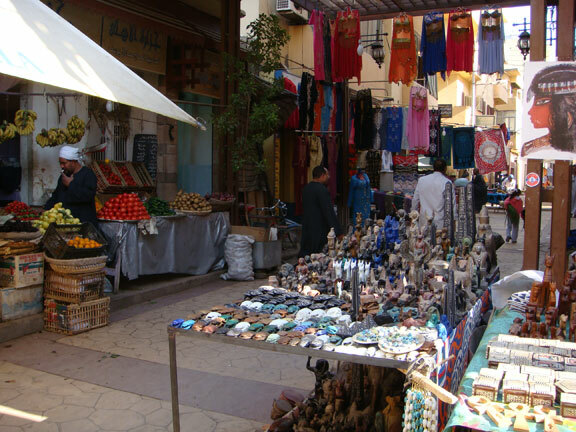 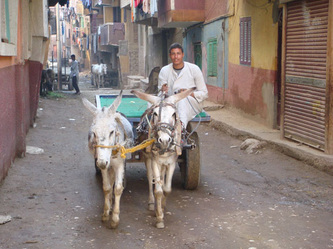 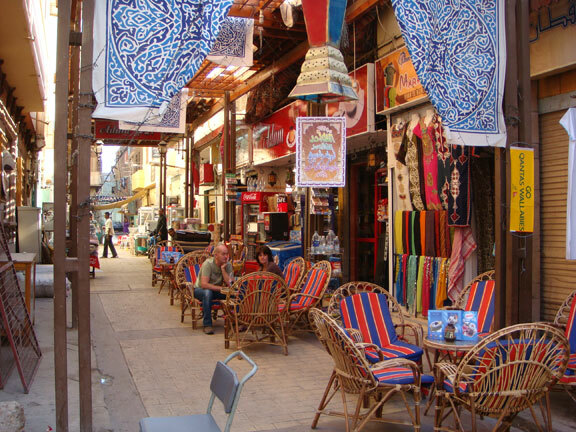 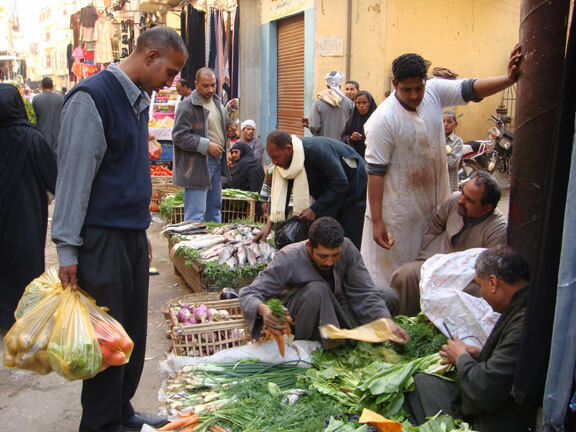 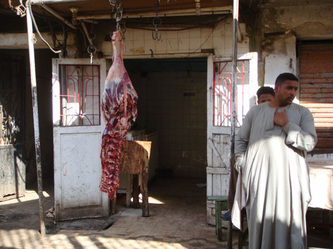 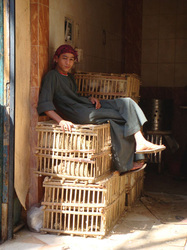 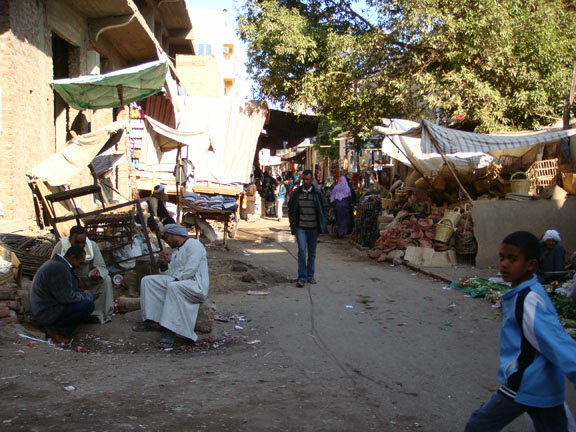 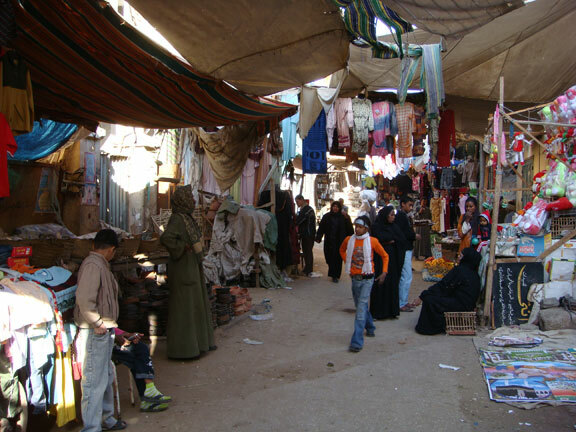 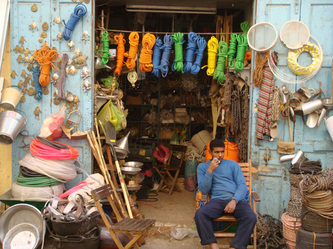 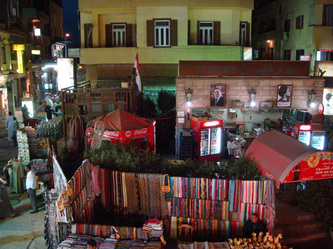 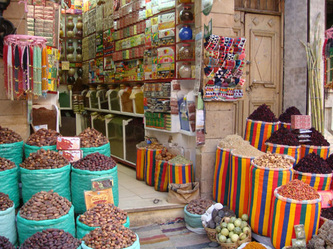 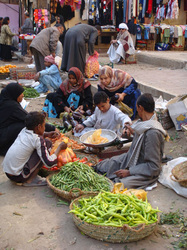 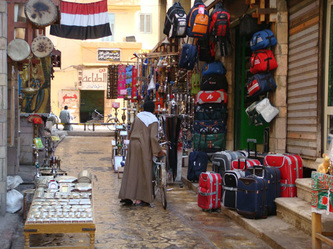 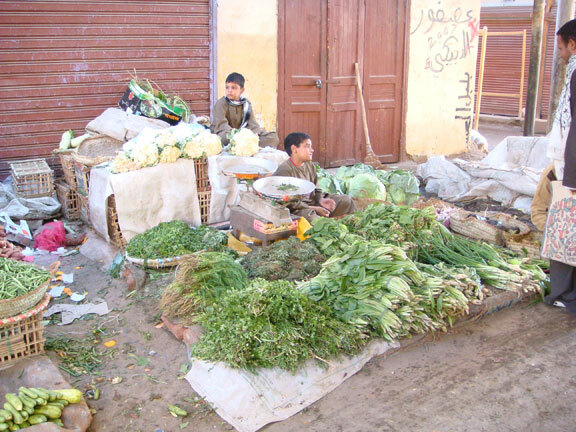 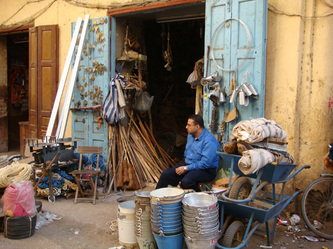 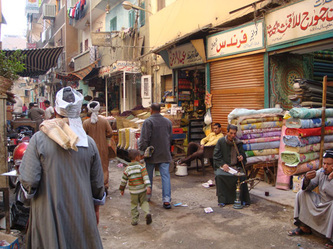 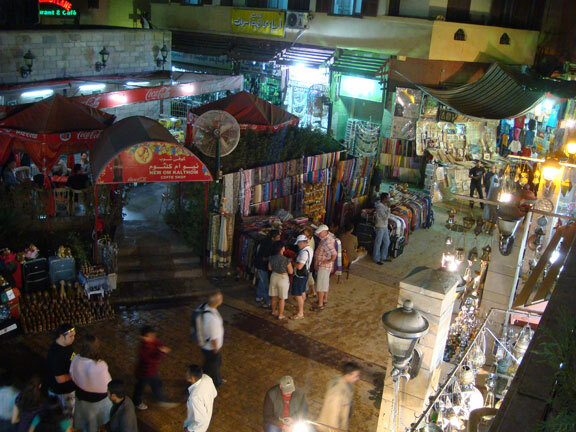 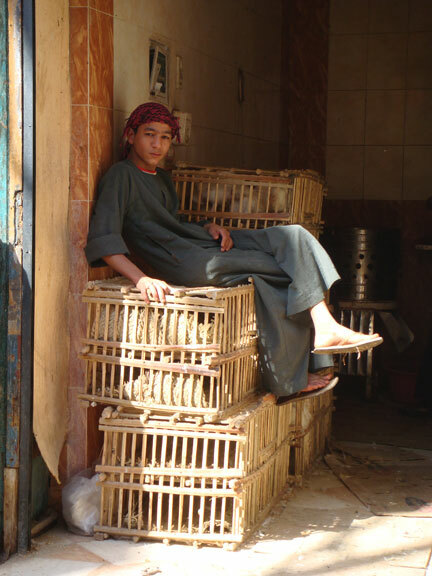 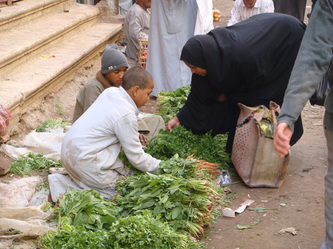 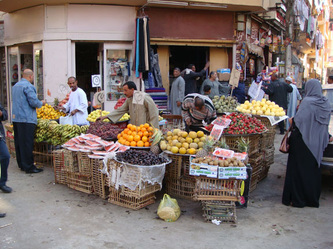 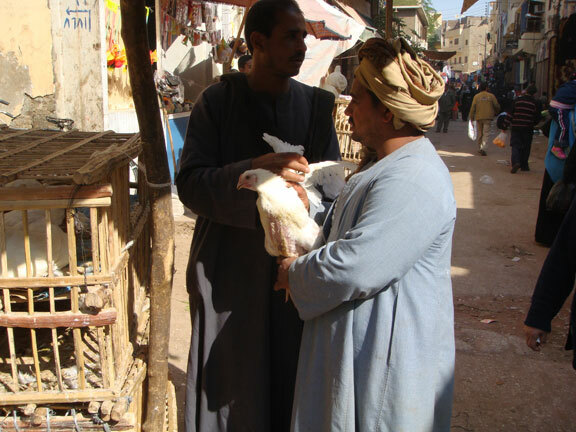 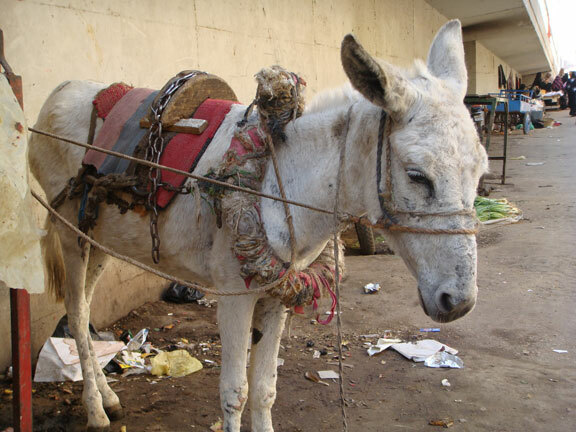 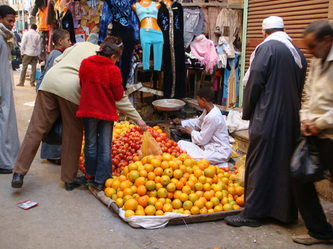 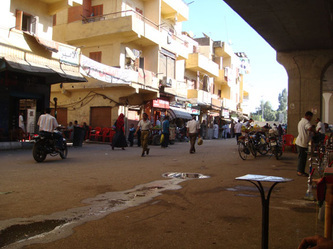 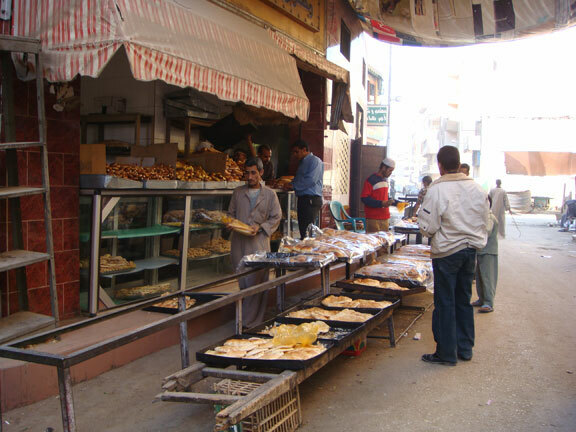 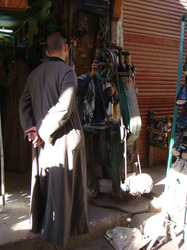 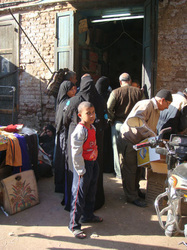 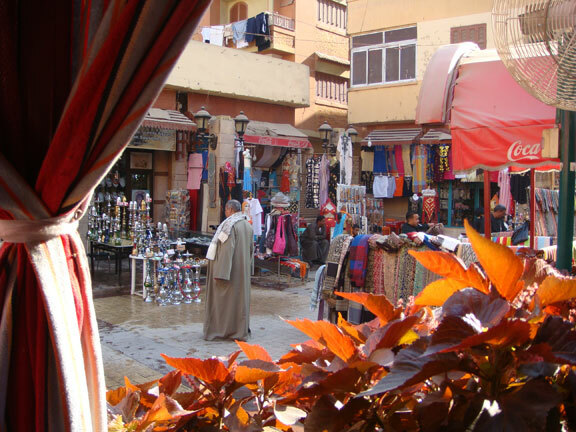 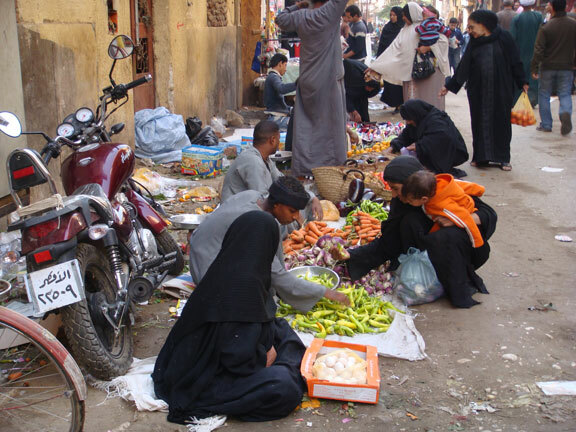 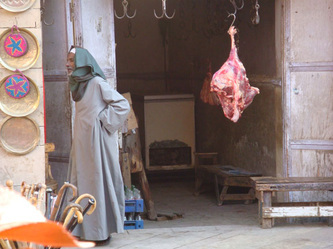 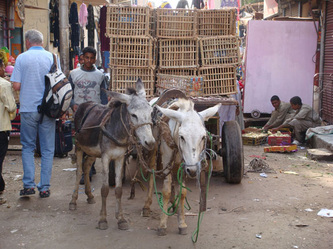 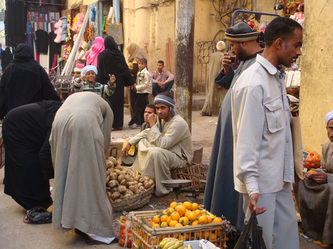 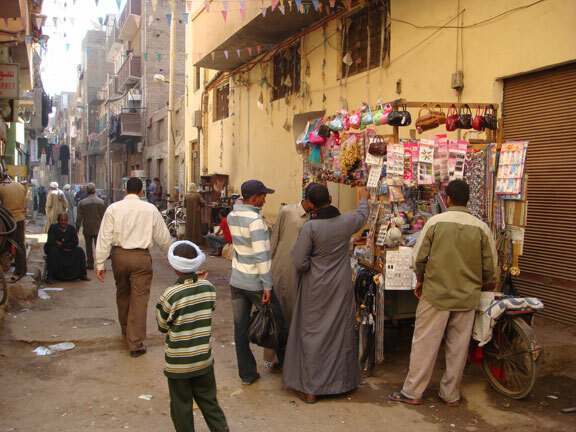 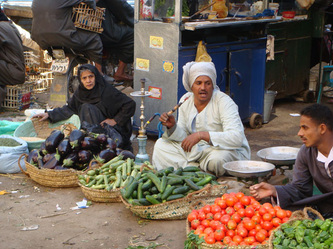 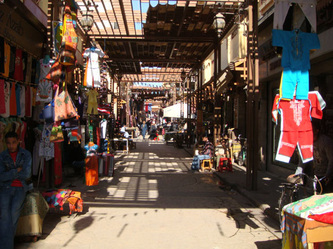 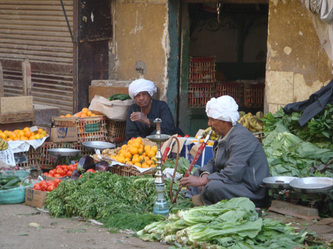 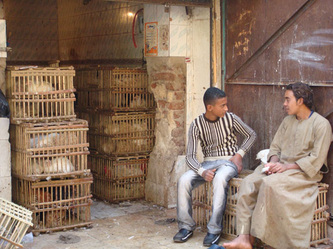 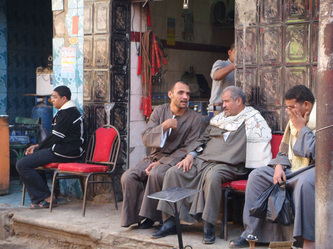 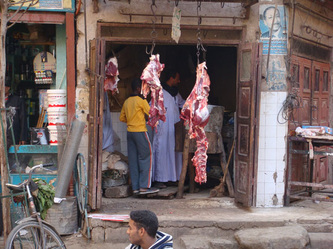 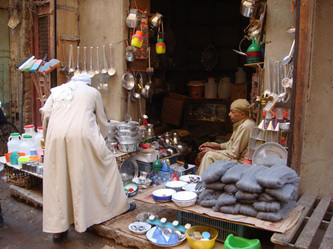 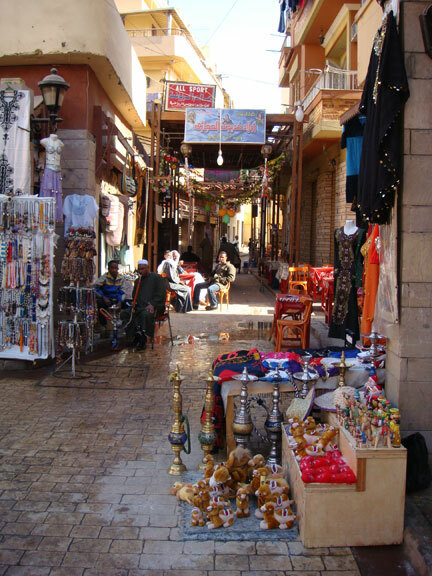 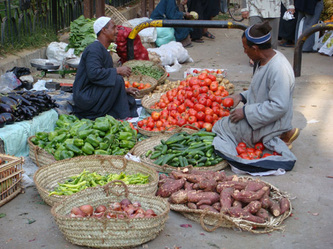 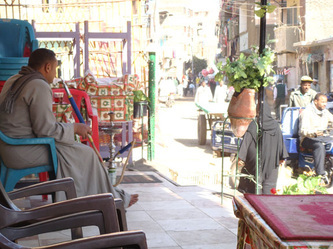 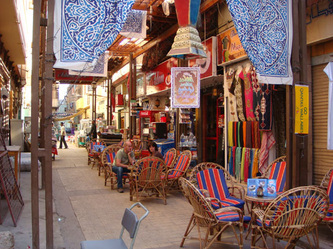 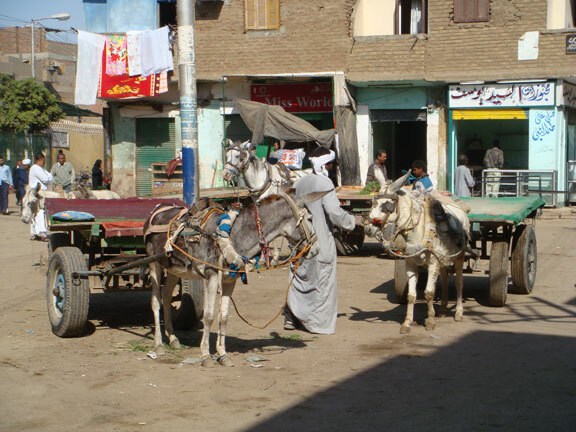 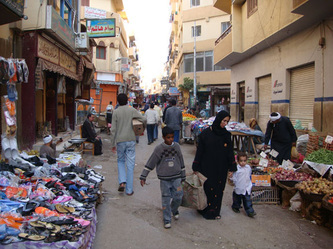 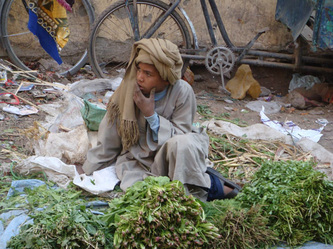 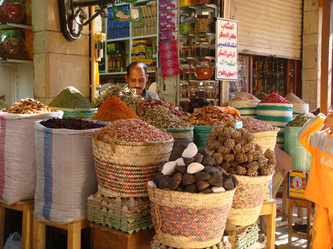 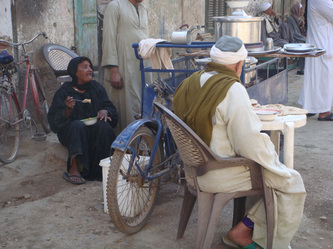 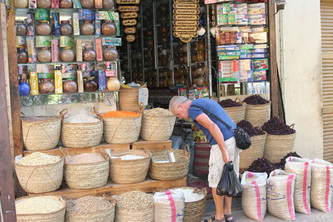 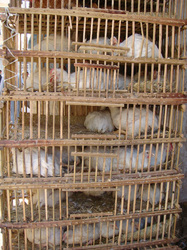 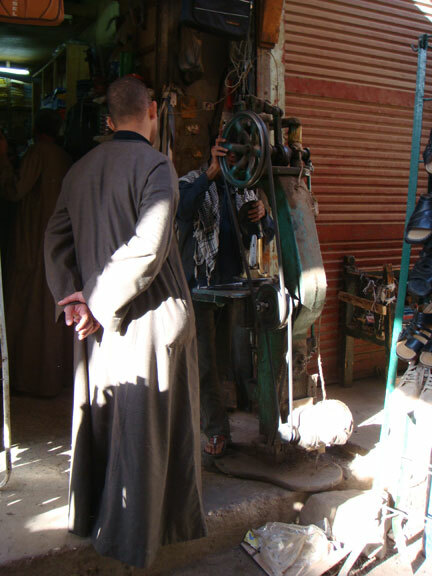 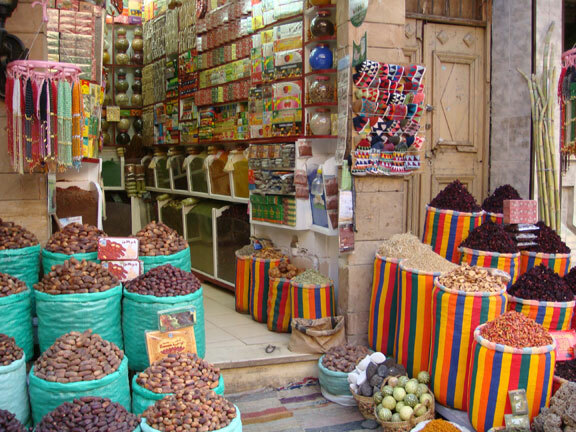 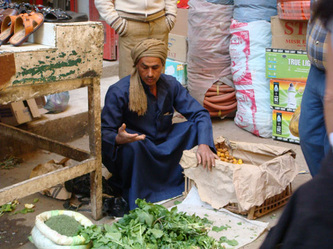 There are three main parts to the souk. 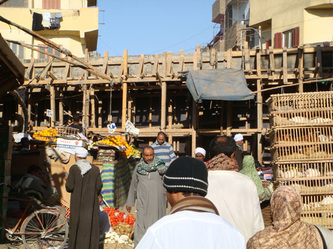 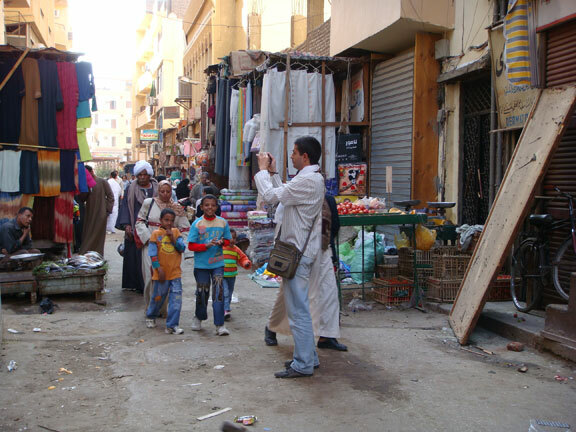 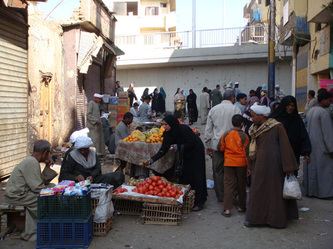 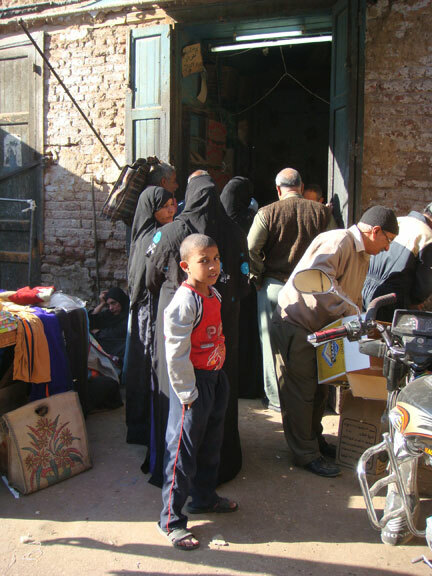 Just behind the Luxor Temple and at the bottom of Railway Street (El Mahata St.) by the roundabout there is a wooden structure, this is the beginning of the souk. 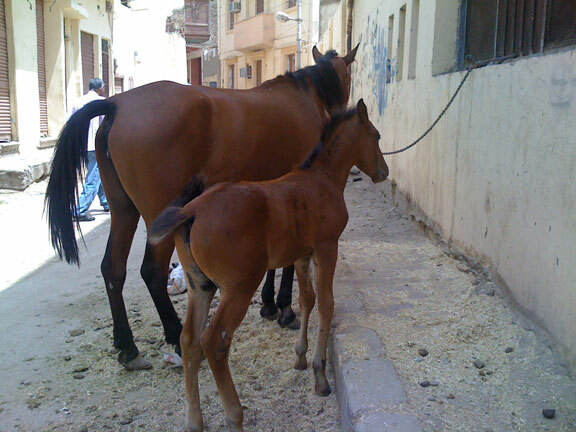 (First part). 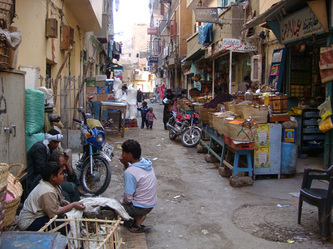 The first section is looked upon as being the tourist part and has a made up bricks lane. Across the road and further on you enter the not so tourist section which is a dirt lane but is being renovated. (Middle part). 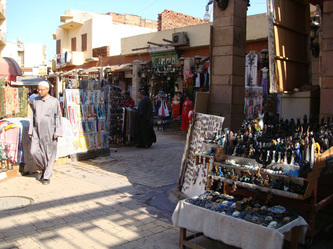 This section is mostly where the locals do their shopping and where you will get the best deals at the best prices. It’s a long section that finally brings you to an overhead bypass road. For the brave, the adventurer or just for the experience of it, you should go under the bridge, turn left then right and follow the lane to its end towards Karnak. 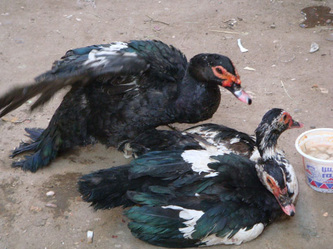 (End part). 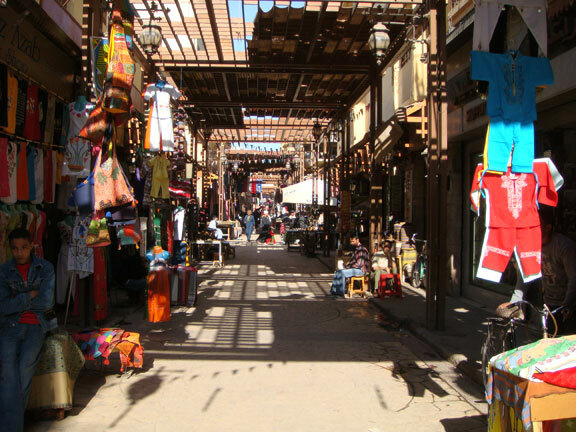 This section is very well worth the experience, untidy yes, but it brings you the total atmospheric, cultural and local section of the souk. 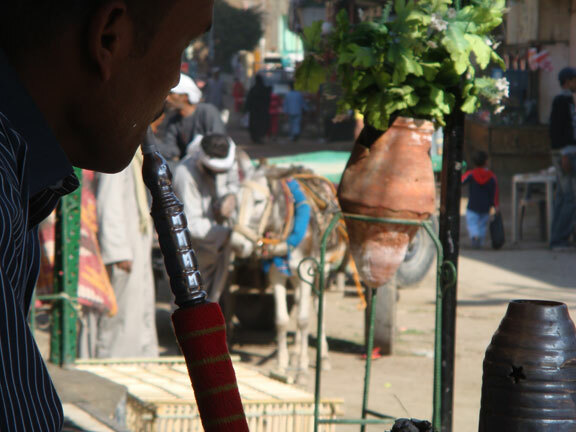 It’s simply great. 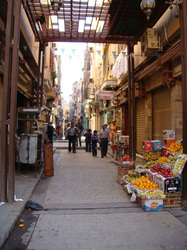 From one end to the furthest parts you can hear, smell and almost taste the atmosphere. 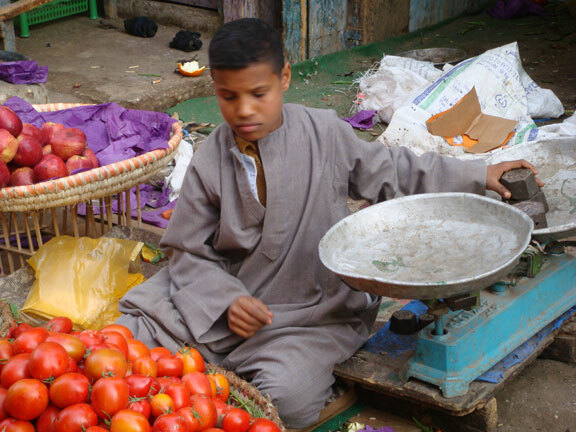 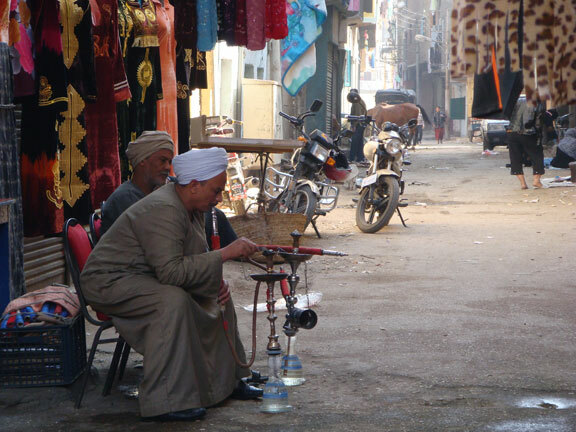 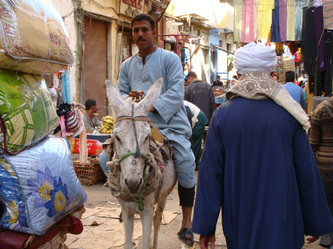 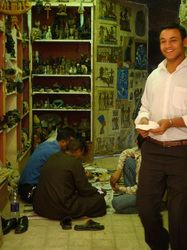 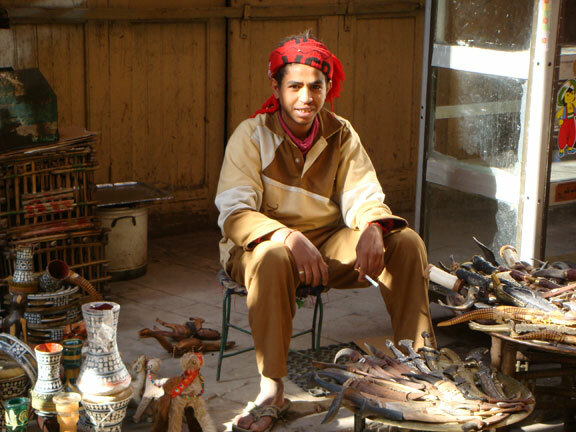 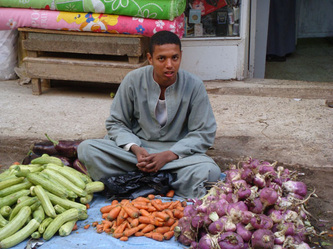 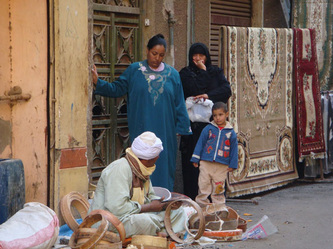 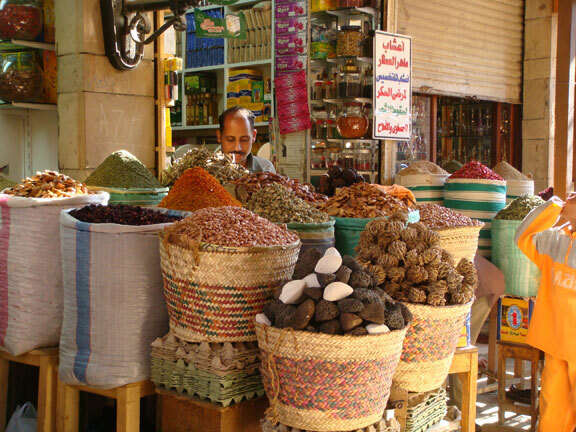 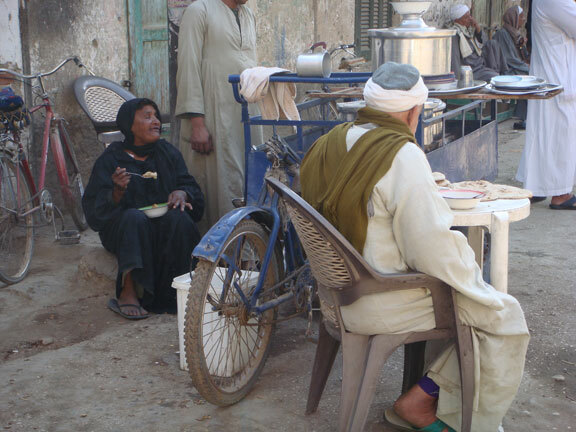 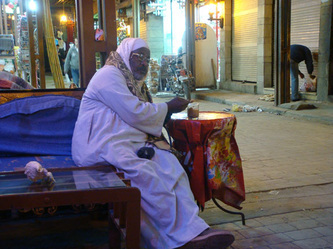 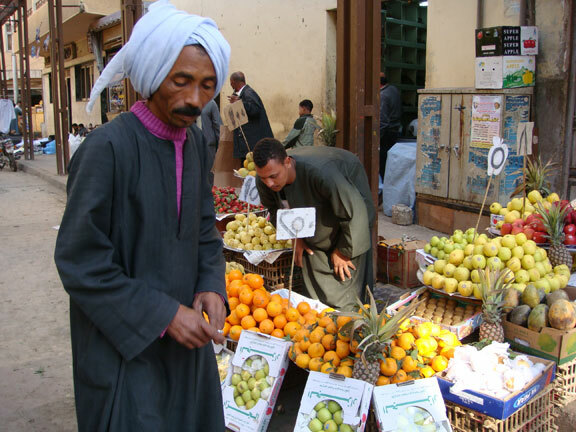 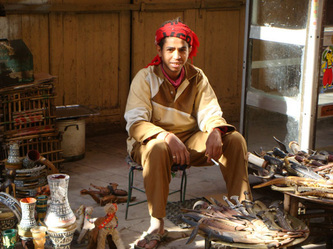 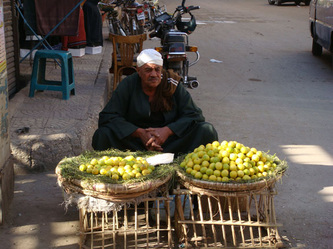 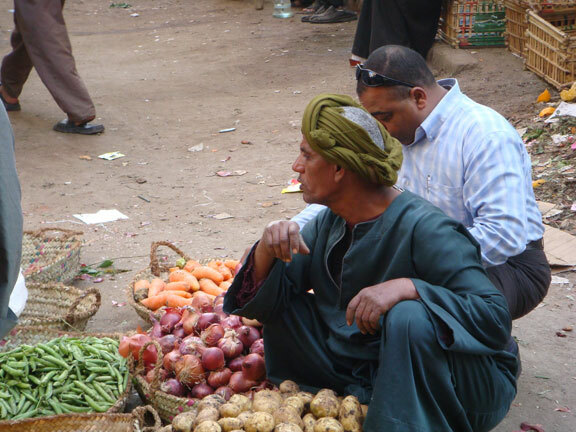 The souk people are just wonderful, all have great smiles and welcome you as you pass. 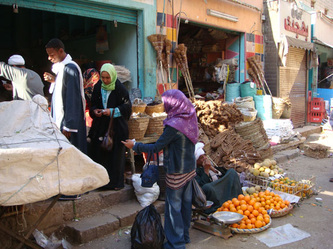 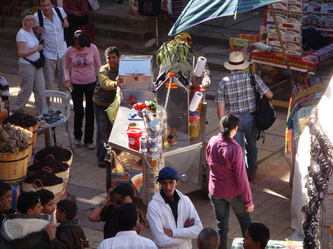 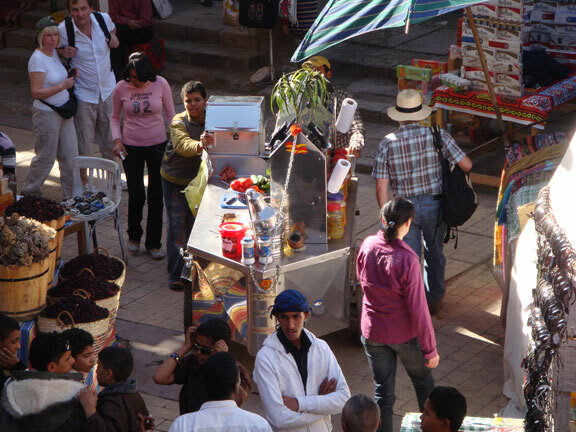 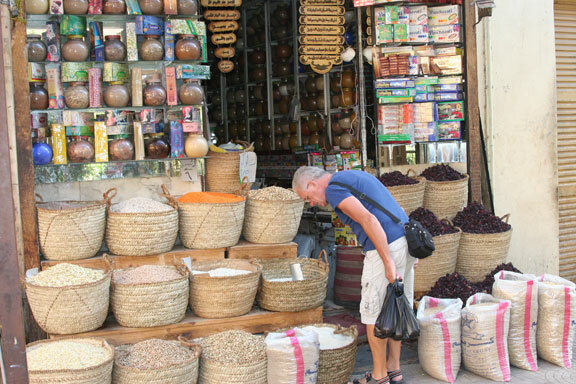 The tourist should never be intimidated by the local traders; all they want to do is speak to you. 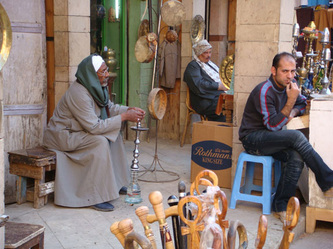 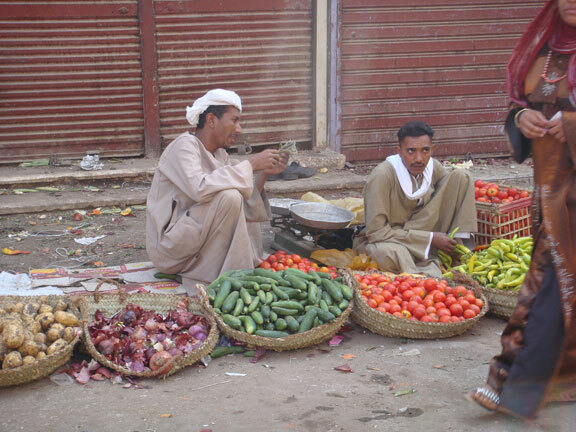 It is my sad experience that most tourists just simply ignore the local traders attempting to communicate. 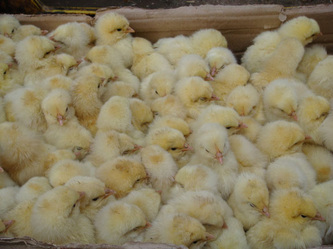 This is after all quite rood. 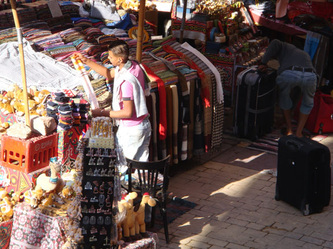 Of course they want to make a sale, but a simple “no thanks” (La Shocran) or a simply look back and wave as you keep walking would be so much more polite. 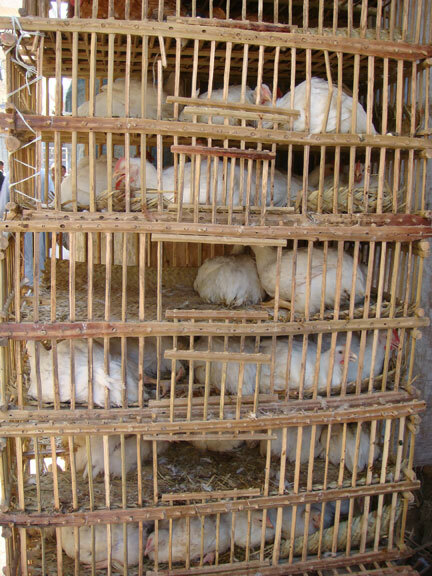 It would not only make the traders happy but it would also give the tourists a better reputation where ever you come from. If you walk the full length of the souk, then you will have had one of the best possible shopping experiences that Luxor can give. 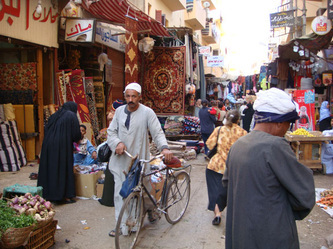 It’s like a walk back in time where you see the people going about their businesses as perhaps they have done for centuries.